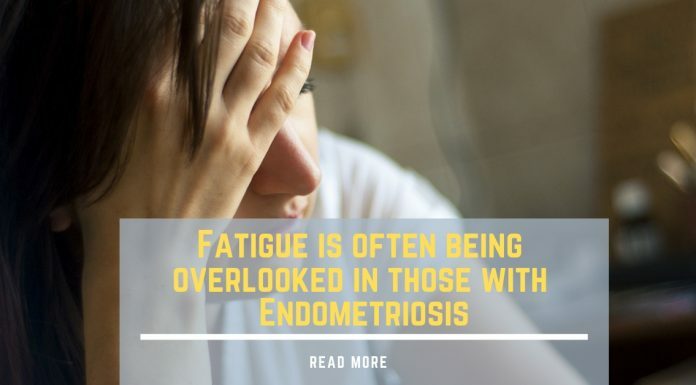 A couple of years ago,the doctor’s diagnosis disclosed that I was at stage 4 of complex endometriosis, and my life has been very much affected since then. 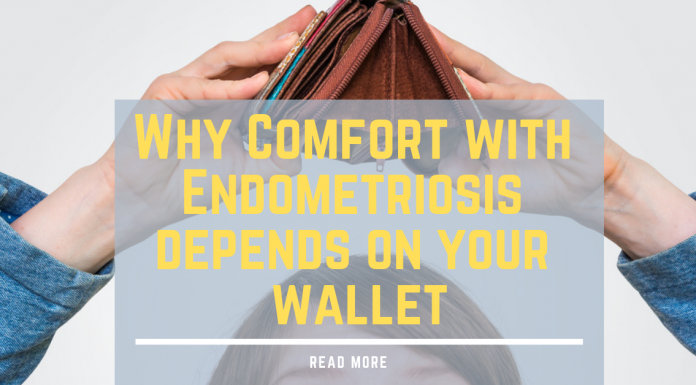 But as terrible as it may be to be a sufferer of endometriosis, I still think I’m quite lucky that I can afford to cope with a disease that is so financially strenuous. Thanks for taking our quick poll! Your vote could help shape future research. 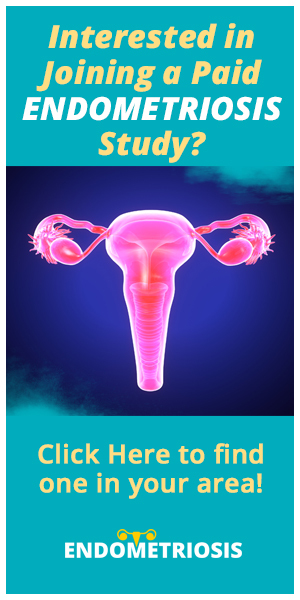 While you're here, check out some of our great articles on Endometriosis below! 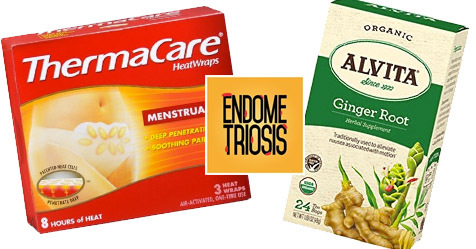 3 Simple Tips by Women Dealing with Endometriosis! 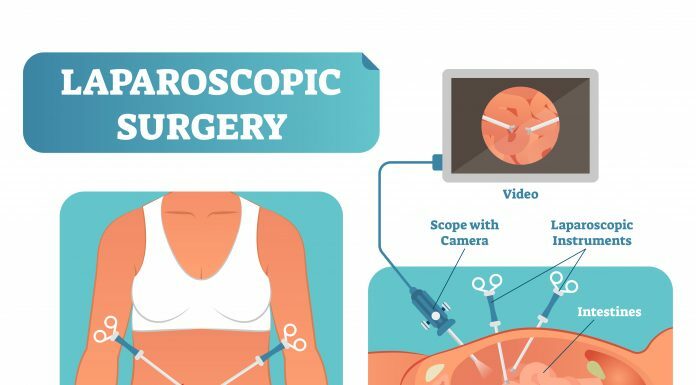 What Happens When Medicine Isn’t Enough?